The Soapy Oasis Skin can be used on Oasis Water Node Trap. The trap's stats (power, power bonus, attraction bonus, etc.) are not changed. The Soapy Oasis Skin can be crafted with the proper ingredients. The Soapy Oasis Skin can be traded on the Marketplace or through Give To Friends. 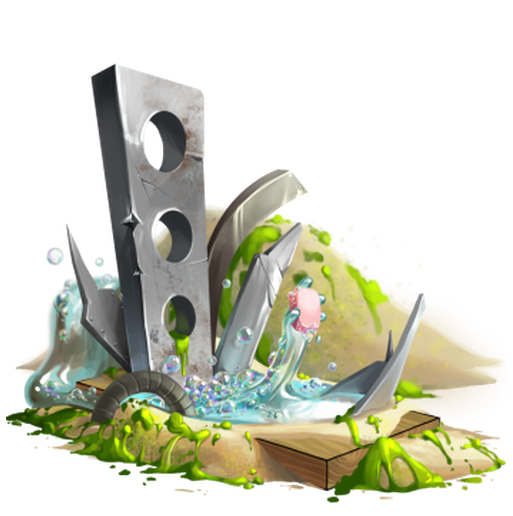 21 January 2014: The Soapy Oasis Skin was introduced with the release of the Toxic Spill content. It was one of the first skins that could be crafted. This page was last edited on 9 December 2017, at 15:00.